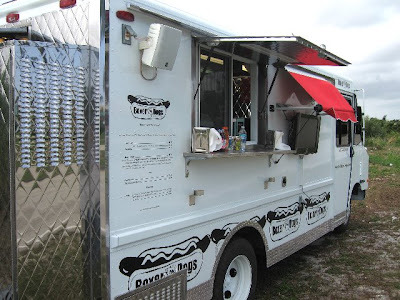 The Hot Dog Truck: More Inspiration! I told you all about the guy from New York who said I was his hero last week. info. call sometime or visit if you are ever down in Florida." SWEET rig, Jim! 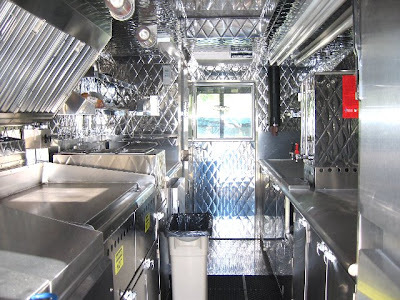 It looks brand spankin new on the inside. 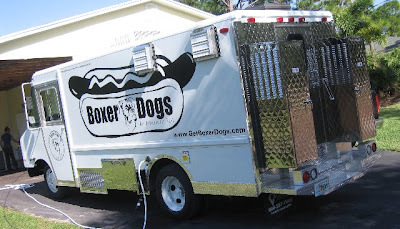 I'll be sure to stop by Boxer Dogs when in the area. 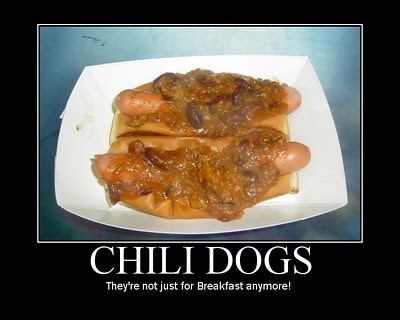 I am glad to be an inspiration to hot dog men and women EVERYWHERE! Wow nice truck!! I hope to have one like that someday!